One of the newest hotel restaurants to unveil in Johor’s thriving culinary division is Tosca Italian Trattoria Double Tree by Hilton. Located on the 13th floor of the Hilton Hotel Johor Bahru with a scenic view of the Straits of Johor. 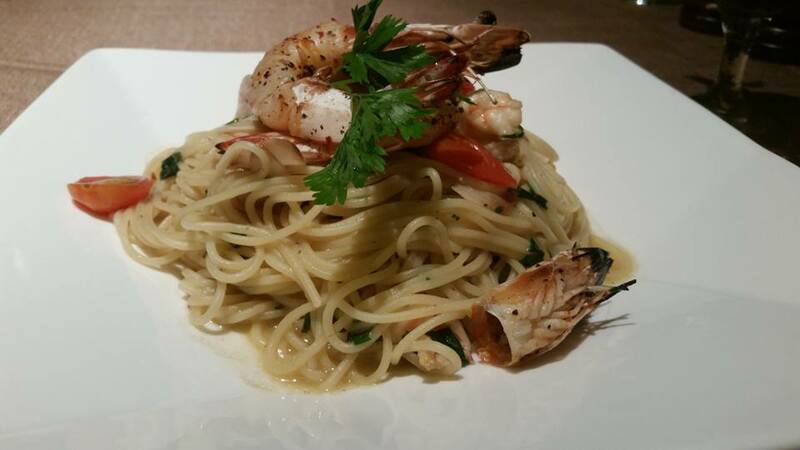 The restaurant offers a modern/classic Italian food prepared with contemporary style for both lunch and dinner. Customers will be able to experience a fine dining with scrumptious western dishes that’s well crafted by master chefs. Taste an aperitif at the stunning bar before dining in the restaurant’s stylish interior. Each table are placed in a way where customers are able to have their own privacy. Private dining rooms are available and customers are able to have a full view of the chefs preparing their meals. Simply ideal for a special dinner, occasion or a relaxed, intimate business lunch. Customers have the option to dine by the pool while enjoying a casual al fresco meal. Bookings are strongly recommended as there may be special events happening at the same time. 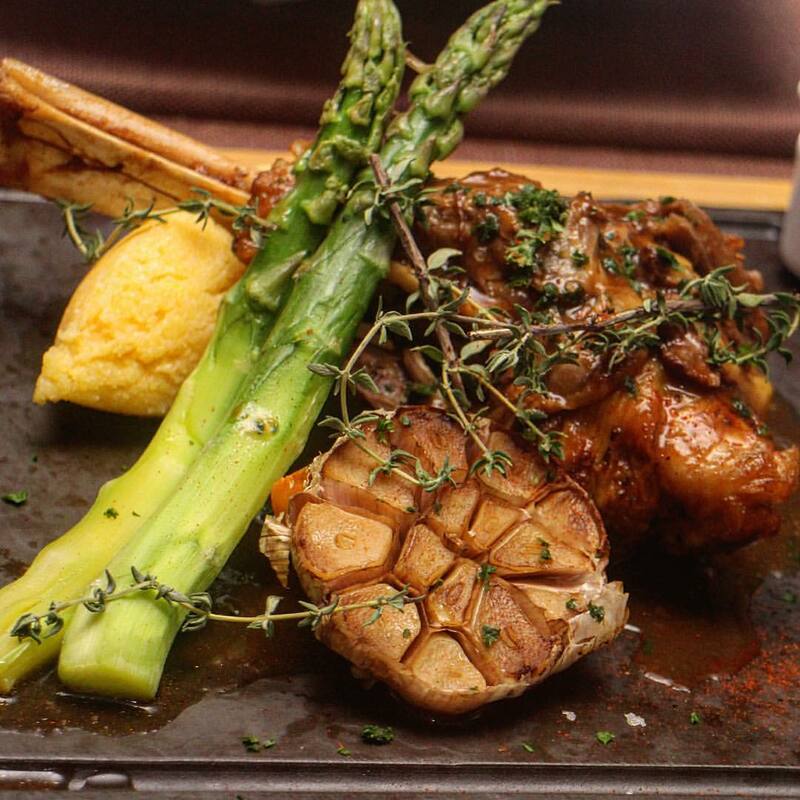 Tosca’s menu is described as “rustic Italian cuisine” and the first section will excite your taste buds is the Antipasto Table. The antipasto is said to be part of the list of enduring Italian culinary culture that’s diverse and detectable as the history of Italy itself. Guests will enjoy a selection of the most traditional offerings with a side of modern finishing touches. Cured meats, canapés, confit, anchovies, bruschetta, assorted bread artichokes, marinated vegetables, olives, mushrooms, fruits, salad and various cheese. 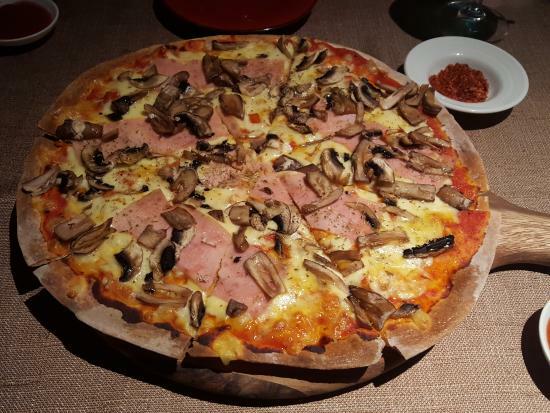 Some of the selected mains are the Tuscan Style Beef Short Ribs, Braised Lamb Shank, Squid Ink Tagliatelle, Spaghetti Aglio Olio and the Capricciosa pizza. 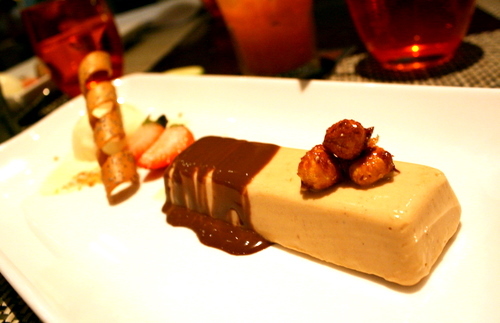 Also, not forgetting sweet glees like the Tiramisu, Meringata and the Cheese Platter to complete your meal at Tosca’s.